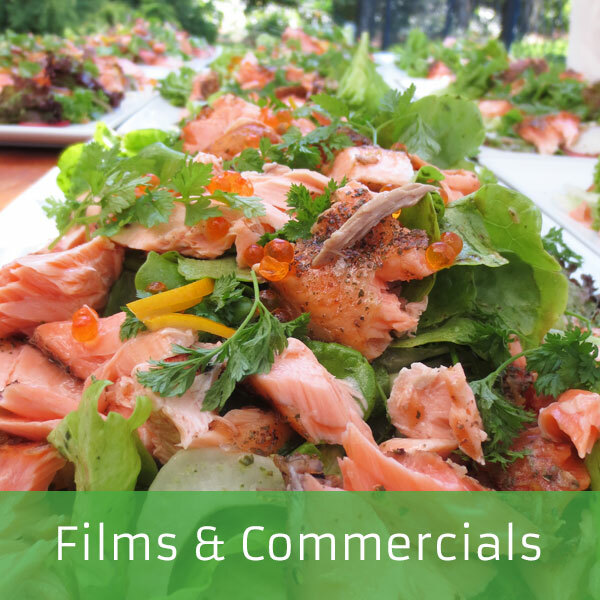 Forte Food mobile catering company is based in Wanaka, New Zealand and was founded on passion for food. 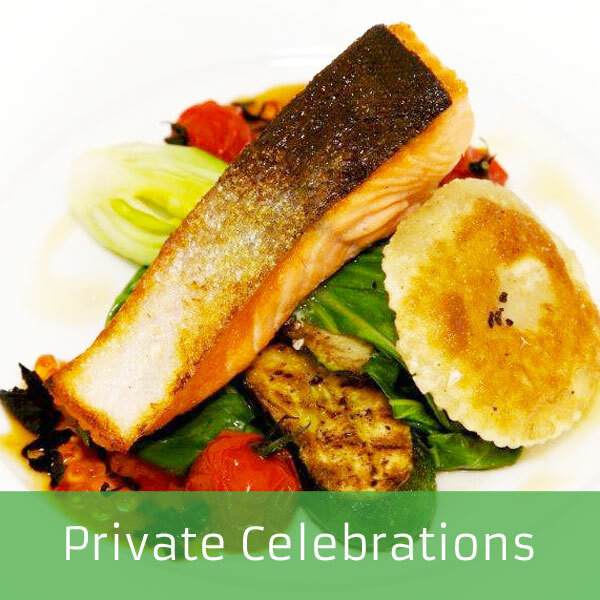 We cater for any occasion from elegant weddings, gourmet feasts for films, television commercials and photo-shoots to tailored lavish corporate events and exquisite private celebrations. Wanaka is fast becoming an iconic destination showcasing awe-inspiring scenery with mirror image lakes and dramatic rugged mountains, just an hour’s scenic drive from Queenstown Airport. Forte Food Catering would take great pleasure in creating a memorable culinary experience for your event in the picturesque Southern Lakes Region. 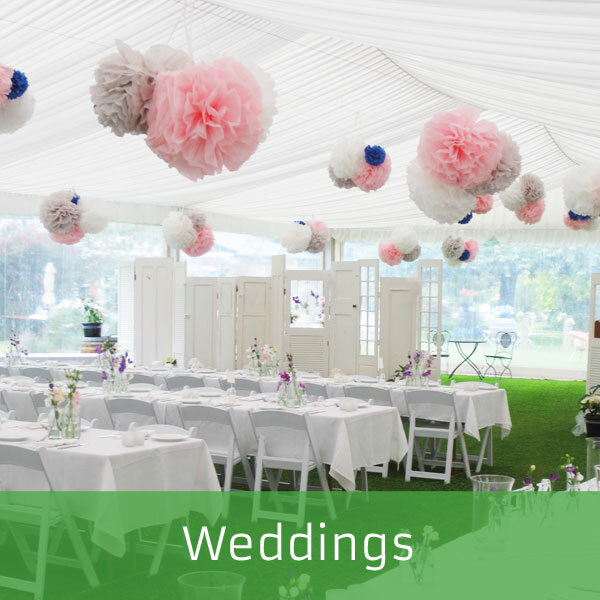 View our video below which captures a wonderful wedding day in Wanaka and showcases our passion and love of fine food.